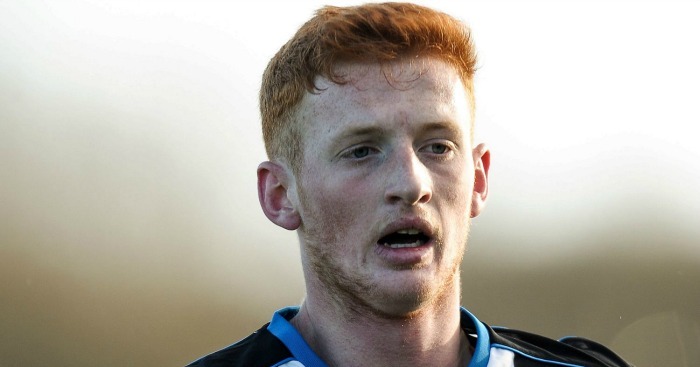 Crystal Palace are eyeing a move for Newcastle United starlet Liam Gibson, sources have told TEAMtalk.com. Gibson is highly-rated at Newcastle and he was named on the bench for the win over West Brom earlier this month following a defensive injury crisis. The 18-year-old started for Newcastle in their friendly win over Lillestrom last weekend as Magpies boss Steve McClaren looks at options to solve his problems at left-back. Gibson is thought to have impressed against Lillestrom and is set to remain in the first-team squad to provide cover in defence. The Durham youngster is a third year scholar at Newcastle and has not been offered a pro contract yet meaning he could leave for nothing in the summer. 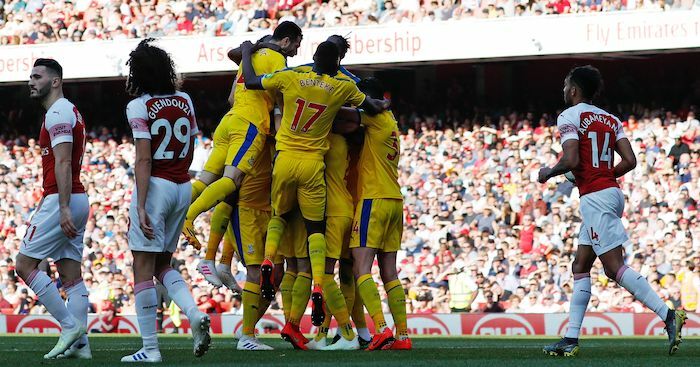 The news has alerted Crystal Palace to Gibson’s possible availability with Eagles boss Alan Pardew an admirer of the youngster having worked with him during his time in charge of Newcastle. 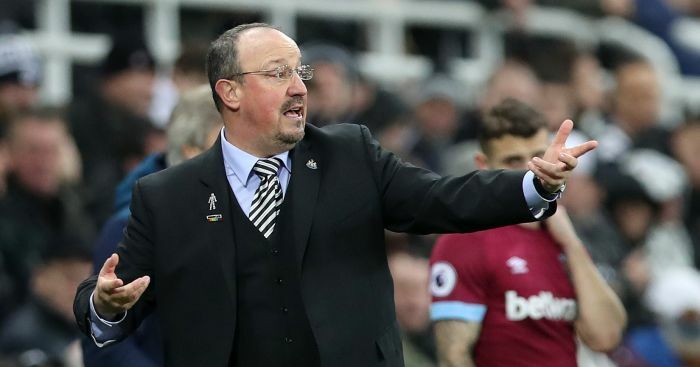 Newcastle are reluctant to lose one of their most promising youngsters, but know he could leave in the summer if they do not tie him down to a contract.